​I make original furniture by hand using classical techniques to create modern and contemporary designs. 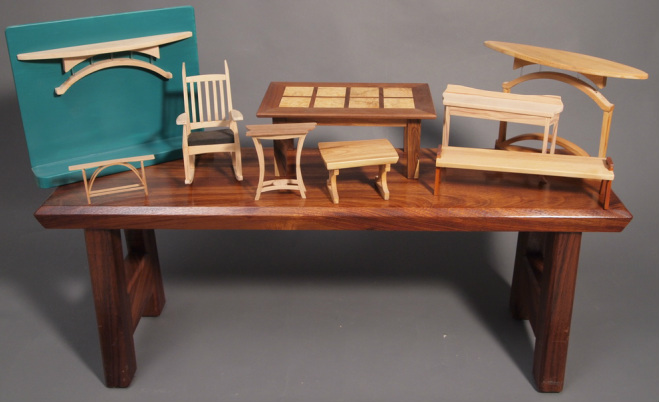 I use local, ecologically harvested woods whenever possible to make furniture that is both beautiful and practical. My work is solid, touchable, useful sculpture that is built for longevity. I am also fascinated by steel and its characteristics. I am a blacksmith specializing in the making of knives.